Social Media Marketing is a participatory sport. You need to not only publish original content and share other people’s content but you need to respond to questions and join discussions relevant to your prospects’ interests. There are two main reasons for Social Media Marketing: the first is to provide information that can be found and consumed by people who have an interest in what you have to say in the places where they consume information. Some people may see your information on Facebook while others may see it on LinkedIn while others may prefer email. Creating and sharing useful content gives your business authority in your niche. 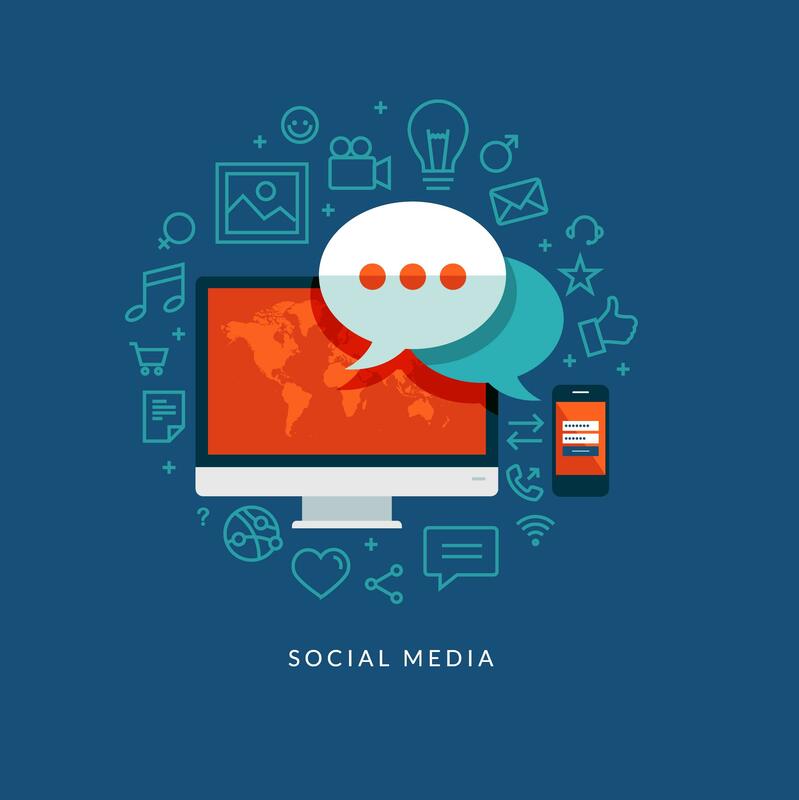 The second reason for investing in a Social Media Marketing strategy is that it also positively impacts your own Search Engine Optimization because social media activity connected with your website is considered a ranking factor . This basically means that if you compare two similar websites, and one has social media activity and the other does not, the site with social media links and activity going in and out of the site will be more highly ranked in the search engine results than one that does not. Never before in marketing history have businesses been so empowered to deliver their own marketing messages directly to the people who want to consume them. Social Media Marketing IS that message!